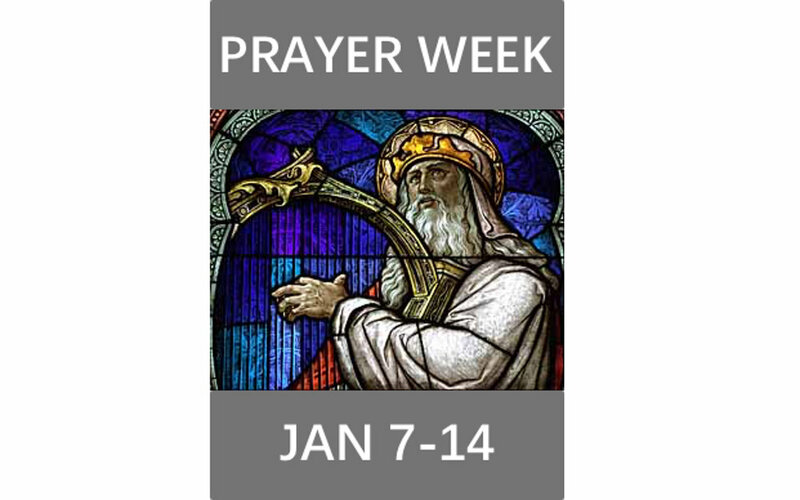 This year for prayer week, we will be praying through the Psalms. Pastor Rick will be starting off prayer week by preaching about how we can pray through the Psalms. Be sure to check out our social media pages each day next week, so you can join us in prayer.